GETTING STARTED – TYLER LAW FIRM, LLC. We know how overwhelming and stressful it can be to face a DUI charge. If you have been charged with DUI, you have a lot of questions. Please don’t wait; there may be deadlines of which you are unaware. It may be tempting to put off thinking about your DUI for as long as possible, but the sooner you have the necessary information to make the important decisions in your case, the better prepared you will be to face the challenges a DUI arrest presents. Come meet with us and enjoy a cup of Jittery Joe’s coffee with Lance while he reviews your case and explains the options available to you and any possible defenses. Even if you decide not to contest your DUI charge, you will benefit from a consultation with an experienced and respected DUI defense attorney. If you received a DDS 1205 temporary driving permit, you only have 10 business days from the date of your arrest to request, in writing, a hearing to contest the suspension of your license. You will need to raise any defenses in your written request. The Department of Driver Services requires a $150.00 filing fee to file your request for a hearing. If you wish, we will provide you with a free 10 day form letter for you to complete and submit to the Department of Driver Services. 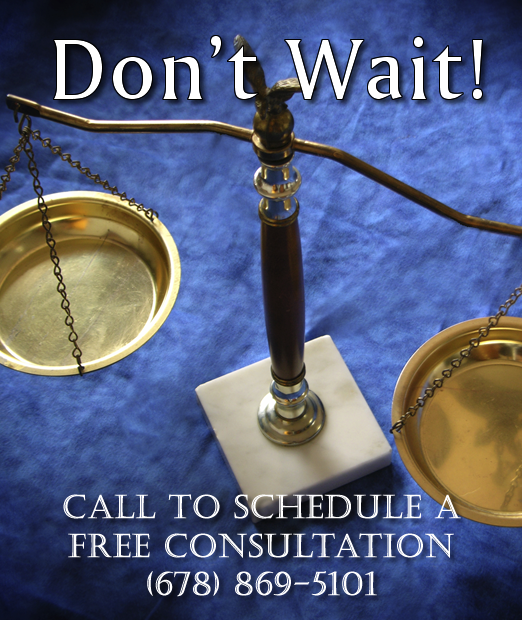 In preparation for your consultation, you may also wish to compose a list of questions for the attorney.